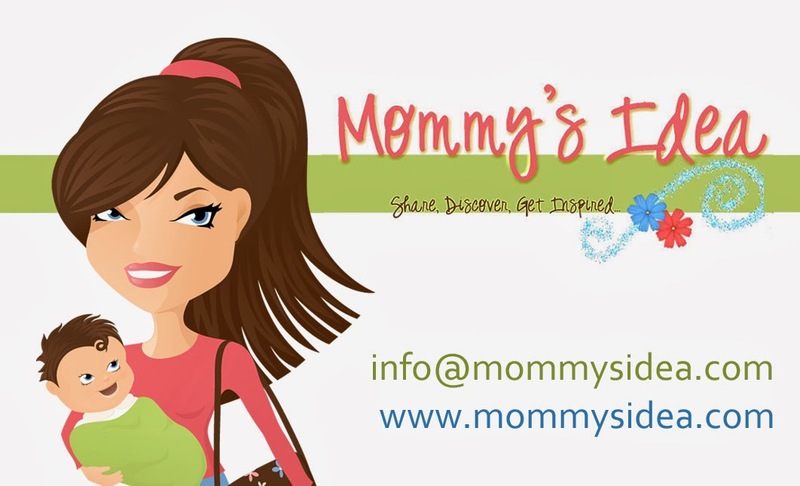 I’ve found some great blogs for moms out there, but I know there are so many more to discover. If you have a blog, whether you do contests and giveaways, reviews, give cooking tips, share ways to save money, or chat about your family, list it here! If you know of some great blogs, please list those too! "An urban mama's resource guide to Mamahood & FREE stuff: au naturel!" My blog - www.fun4kidsinbuffalo. Free, fun activities for kids in Buffalo. Plus fun DIY, craft and giveaways. What a wonderful way to network! Thank you so much for doing this! For the Ann Arbor, MI area and BEYOND! thank you! what a great idea! Win the 60 Day Slimdown from Lindsay Brin!